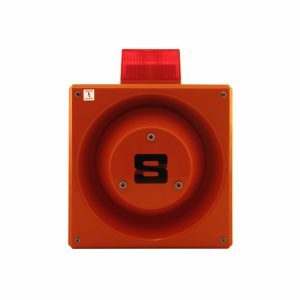 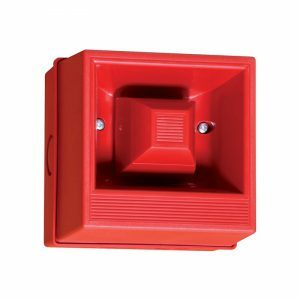 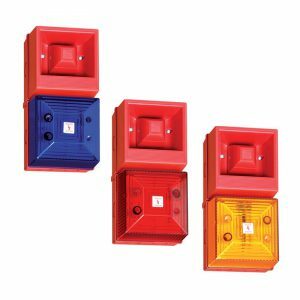 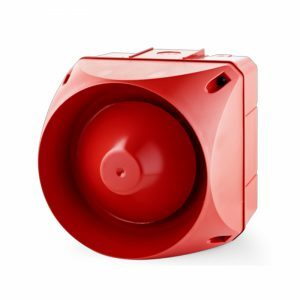 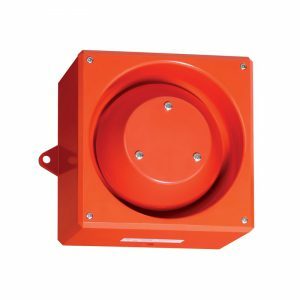 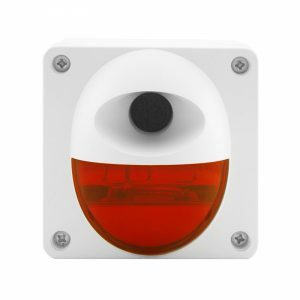 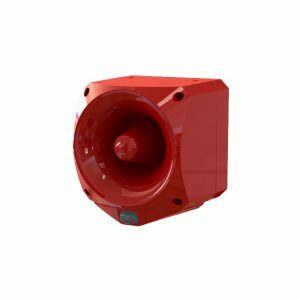 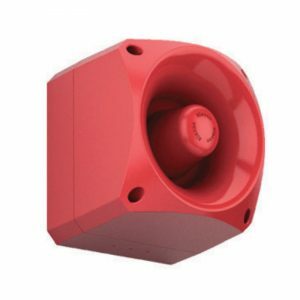 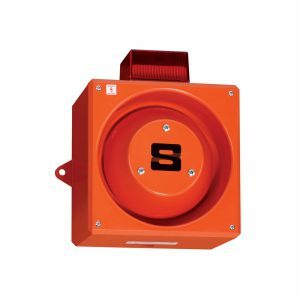 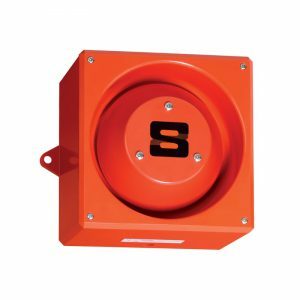 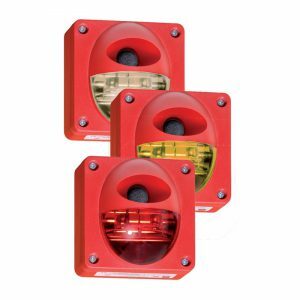 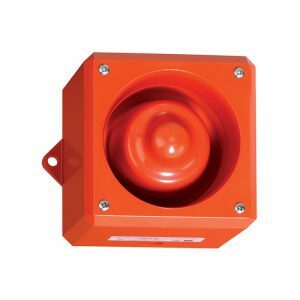 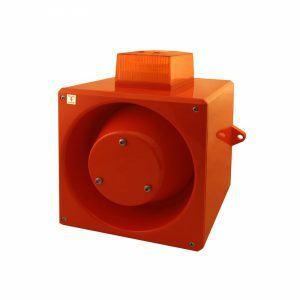 Moflash Electronic Sounder range offers a good choice of acoustic devices that cover a wide selection of outputs, sizes and key features eg: if a device has a two or three stage alarm. 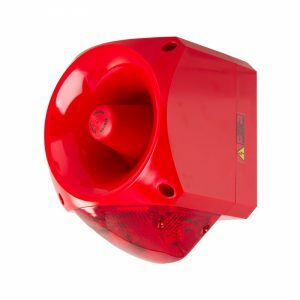 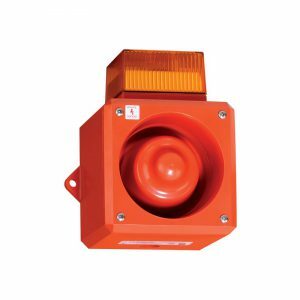 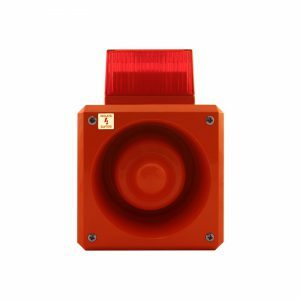 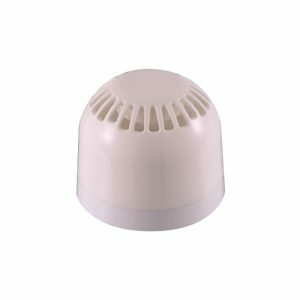 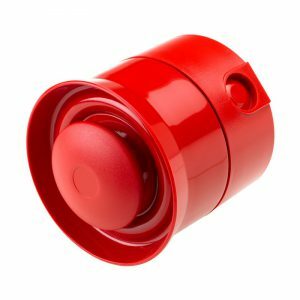 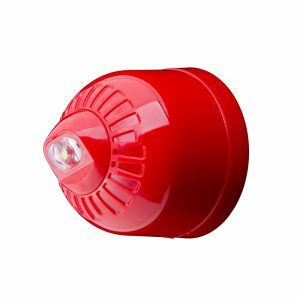 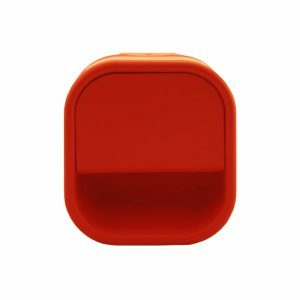 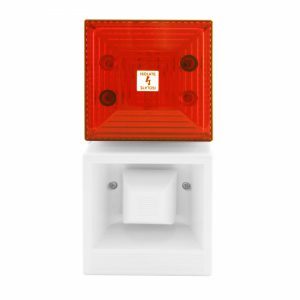 In addition, the 110 Sounder and Combined Sounder Beacon series now includes the 105 and 120 decibel options offering also an LED visual warning option as well as the existing Xenon visual warning option. 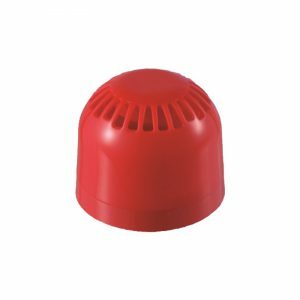 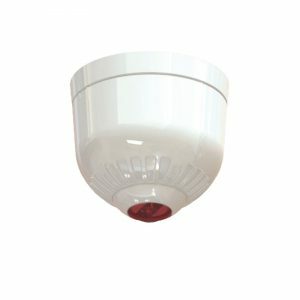 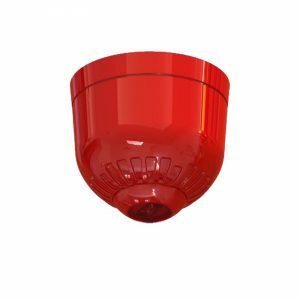 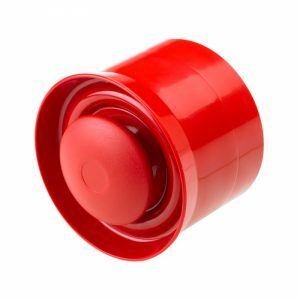 The full range of Electronic Sounders including product specifications can be viewed below. 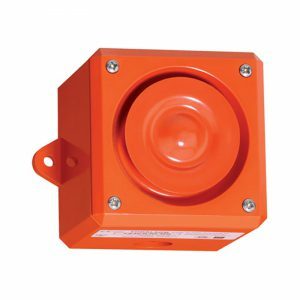 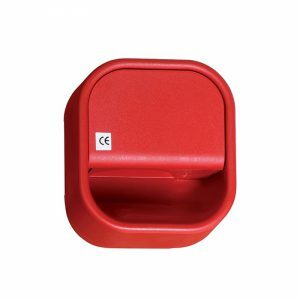 APPLICATION: The Electronic Sounder range is suitable for a wide range of fire and industrial signalling applications.